This is the glove you should never leave home without. The Randonee Glove by Mountain Equipment is exceptionally versatile, durable and water resistant. 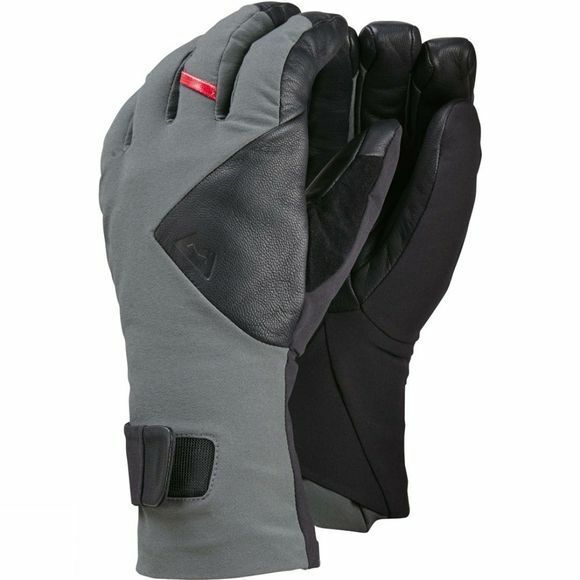 This glove will keep your hand warm, even when wet and the Pittards Armortan Goatskin leather palm gives the durability required for constant rope handling.